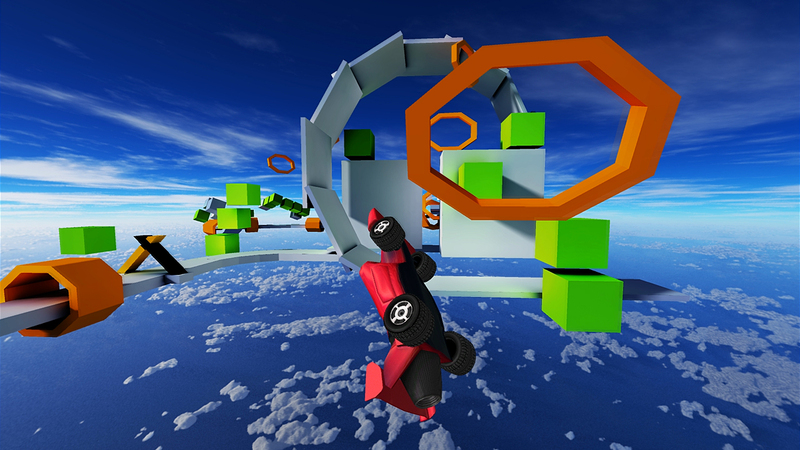 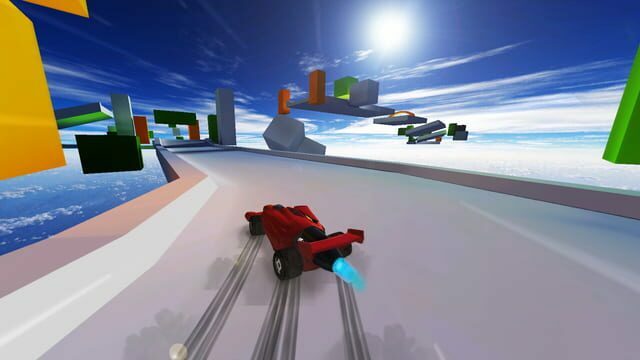 Race as fast as possible, master the most difficult stunts and drive the Jet Cars like no other! 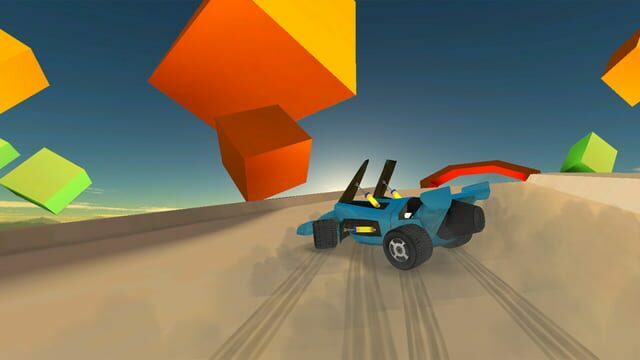 Jet Car Stunts is a different breed of racing game and a remake of the iOS game of the same name. 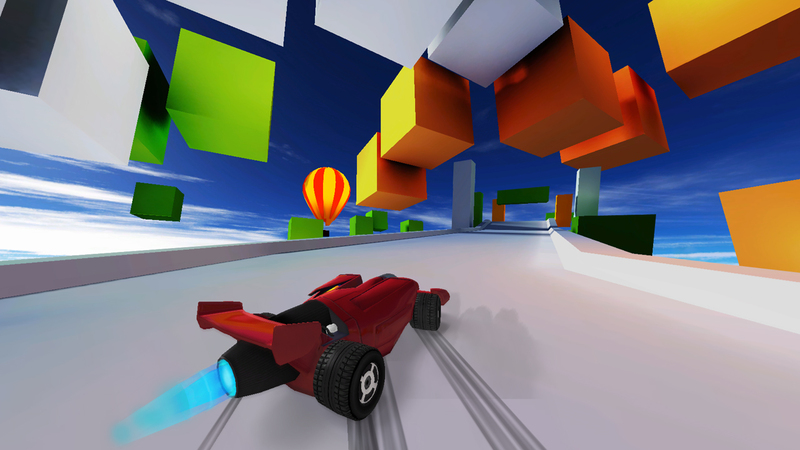 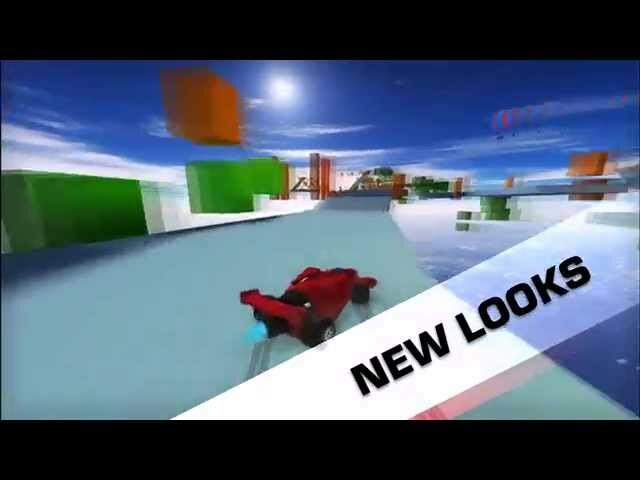 Master difficult stunts, set the fastest times and let your Jet Car Stunts skills shine. 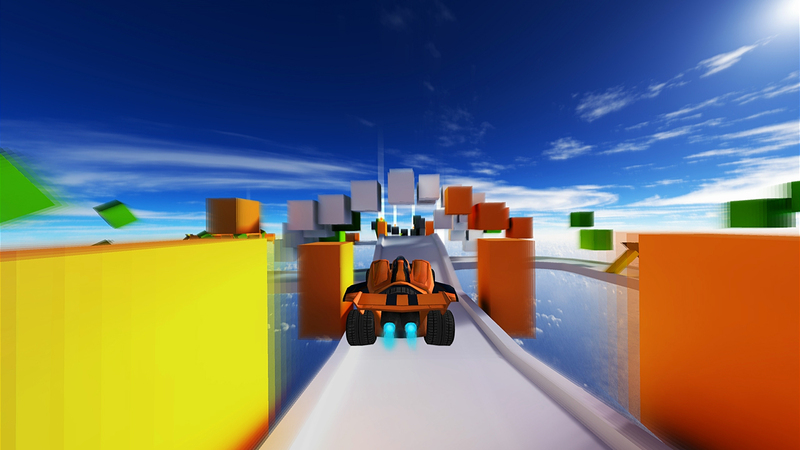 Are you good enough to master all the tracks with elegance or will you get left behind?